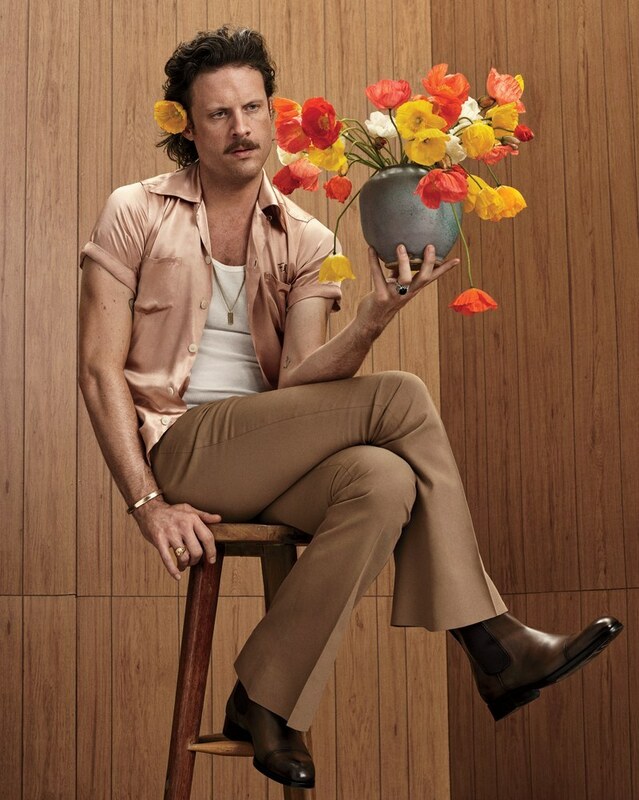 Father John Misty has reappeared, and if you thought he was acerbic before, buckle up. The honeymoon is over, and the singer takes aim at the world outside his boudoir. The last Misty album was, of course, the wedding album, and although it had some biting moments, it was essentially an ode to living happily ever after. That was two years ago, and perhaps the world hasn’t actually changed all that much, but the American landscape has been recast, to put it kindly, in a less flattering light. Josh Tillman casts his pen towards the way we live today, and the culture we’ve come to inhabit, and he finds very little to like. In the first minutes of the new album, he correctly identifies the root of all our problems in the biology of birth itself. Birth happens at great, possibly deadly, expense to the mother, and that’s just the beginning. The effort and compromise and sacrifice and danger of keeping alive a human infant – an unviable, helpless creature – are the basis of every structure of civilization, for good or for evil. The society that we’ve built, out of biological necessity, essentially to ease the burden of staying alive, is grotesque and absurd, barely redeemed by what we view as the highlights of human achievement. We’ve evolved and learned enough to mitigate most of the problems that plagued our ancestors; we can reasonably expect that our children will live to adulthood now, and we very rarely die of leprosy anymore. Yet the we refuse to let go of prejudices and superstitions formed centuries ago, we cling to traditions and social mores that no longer serve any purpose, we resist the march of progress every step of the way, all much to our own detriment. What do we even have to redeem us, as a species, except possibly our unique capacity to create shared experiences through art? Art gives us a collective experience of empathy and learning, of sharing our beliefs and feelings, the freedom to enjoy a crude music video prominently featuring Donald Trump and Pepe the Frog. In the end, we can admit, with a bitter spit, that each other’s all we’ve got.